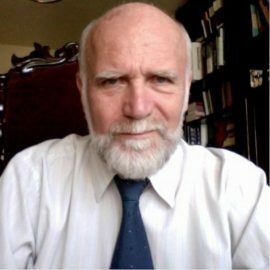 Dan Cristea is a professor at the Faculty of Computer Science of the “Alexandru Ioan Cuza” University of Iași and a principal researcher at the Institute for Computer Science of the Iași branch of the Romanian Academy. The research group in natural language processing lead by prof. Cristea, which brings together people from both institutions, has been mainly involved in computational lexicography, creation of linguistically annotated resources, machine summarisation, temporal analysis of texts, mobile applications involving language processing. He published over 200 papers in Romania and abroad and wrote or edited 13 books. Dan Cristea received the Grigore Moisil prize from the Science and Information Technology Section of the Romanian Academy.